​Symptoms can vary from person to person. Seek professional help for proper testing and treatment from a physician who specializes in tick-borne diseases sometimes known at Lyme Literate (LLMD).​​ Lyme is considered "the great imitator" and can mimic symptoms of other diseases often resulting in misdiagnosis. Currently available Elisa and Western Blot tests often miss early Lyme disease. 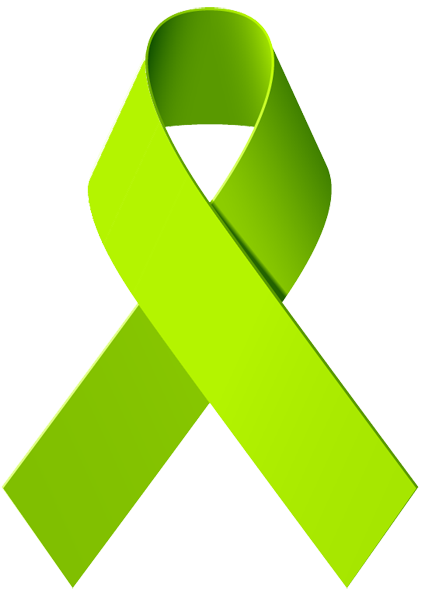 Lack of physician education and denial of Chronic Lyme disease is ongoing and contributes patients being denied necessary care. Learn the facts and advocate for your health!